Sporty people have a wide variety of sports that they can choose to engage in. If you happen to be one of those people, maybe badminton is your racket. Aside from your own yard (if you have one), where else can you go to play this sport in Cebu? 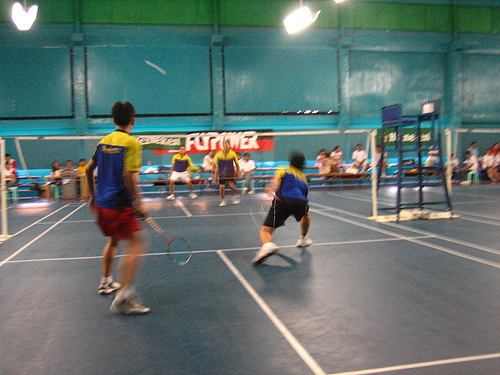 Mactan Top Smash badminton court, sometimes known simply as Mactan Smash, is located in Pajo, Buagsong, Lapu-lapu City. It’s near PLDT Mactan on the Quezon National Highway. This court seems to be affiliated with the nearby Tavo’s Sports. Mactan Smash offers play-all-you-can for one day, every day, for less than a hundred pesos per person though you may have to bring your own shuttlecocks. It also has Wi-Fi access and a spacious parking area. Quickpoints Badminton Club (QBC) is located within the Shemberg Marketing Compound in Zone Sikwa, Paknaan, Mandaue. Its huge gym has six Truflex (rubberized) courts and four wood courts. Court hours are from 6 a.m. to 12 midnight. You’ll need membership to play here, and group or corporate memberships are available at QBC too. Members get to bring one guest for free. When heading in the direction of Consolacion, you can arrive at Quickpoints by crossing the bridge after Super Metro Mandaue, then taking the first turn right. Follow the road for several hundred meters. QBC is on the left when you reach the Shemberg Compound. You may call the badminton club at telephone number (032)344-1001, (032)344-6281 or (0917)327-8106. This club is affiliated with QBC Indoor Action Air Range. Located on A. del Rosario Street in Mantuyong, Guizo, Mandaue, is Tavo’s Side Court. It actually has two badminton courts. 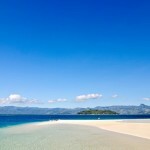 It was established by Jun Cabrera, who named it after his son. You can call Tavo’s at telephone number (032)343-9686. Mr. Cabrera also set up the Sweat Spot Badminton Club, which has five rubberized-mat courts but basically similar facilities to Tavo’s. Sweat Spot is near Prince Warehouse Club, on P. J. Burgos Street in Alang-alang, Mandaue, and its phone number is (032)344-1116. One good thing about Tavo’s and Sweat Spot is that a member can bring one guest for free and just pay an entrance fee for each additional guest. 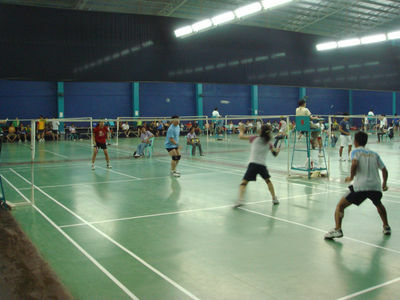 In another part of Mandaue, specifically near Cabancalan, on P. Remedio Street, are the Shuttlecock badminton courts, opened in April 2004. Shuttlecock has three courts; members pay an hourly fee to use a badminton court, with two guests free. 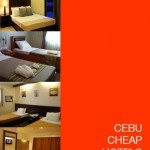 The phone number to call this place is (032)346-6210. 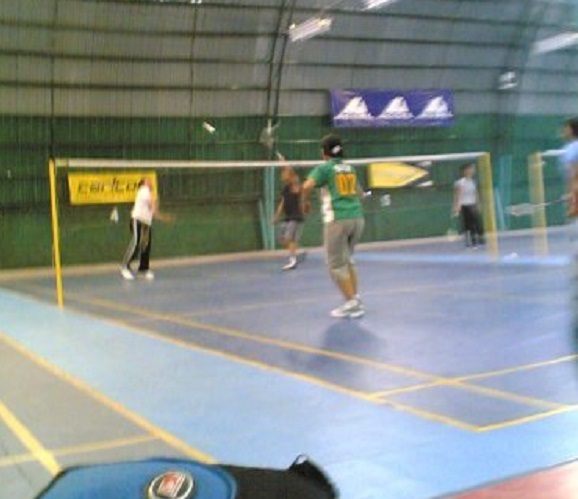 Also in Cabancalan is Patt’s Badminton, on M. L. Quezon Street. It held a tourney of its own in August 2011, with mixed doubles, men’s doubles and women’s doubles. You may call Patt’s at telephone number (032)345-8777. Portside Badminton Plaza is located beside the Geologistics warehouses on F. E. Zuellig Avenue, North Reclamation Area, Mandaue. The sports center was established in December 2004, by Elenita de Manuel, who is a badminton aficionado as well as a nutritionist and the co-owner of Universal Feed Mill. Portside has a high-ceiling gym that was purposely built for badminton. The ten badminton courts at Portside have Taraflex sports surface mats that measure 6.7 millimeters thick each. 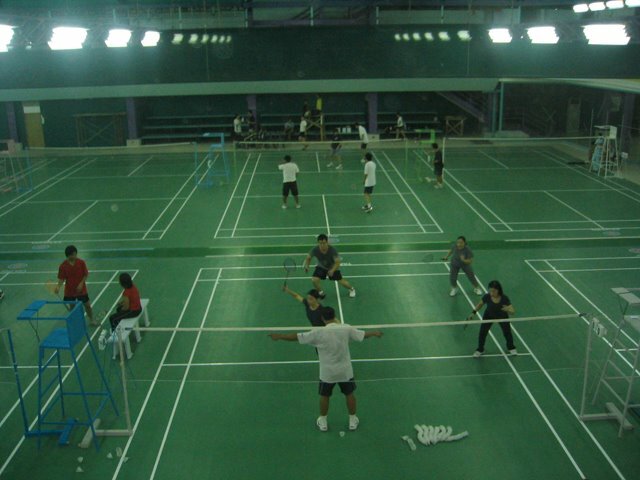 With a reputation for having a very strong badminton membership, Metro Sports Center on Salinas Drive in Lahug, near Waterfront Cebu City Hotel and Casino, is one badminton club you might aspire to join. A considerable number of its members hold regional or national titles in badminton. National and local tournaments that were held at Metro Sports have included those of brands such as JVC, Kimoni, Rudy Project, SOTX, and Thirsty, plus some corporate tournaments for Aboitiz, Globe, HSBC, PLDT, and Smart. Metro Sports certainly has a competitive advantage as a venue for this sport since it boasts of eighteen world-class badminton courts with Taraflex surfaces. The Badminton World Federation prefers Taraflex as a flooring material on international-standard competition courts. The rubberized mats on top of wooden planks provide greater shock absorption for limiting the risk of injury to the players. 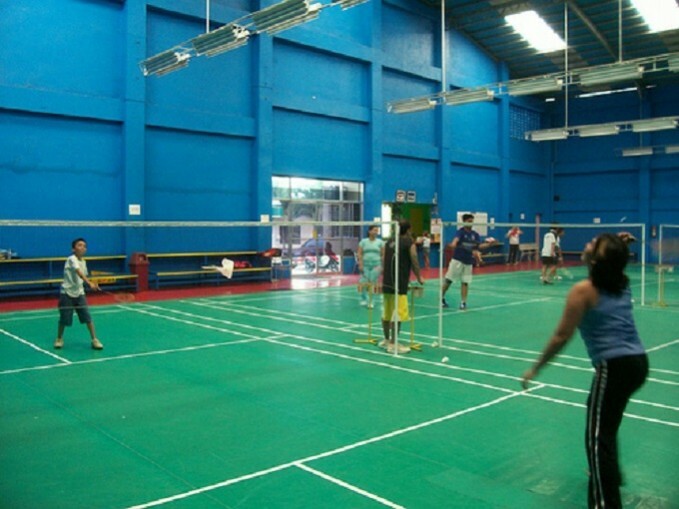 For its Summer Sportsfest 2012, Cebu City Sports Center will conduct badminton training for ages eight and up. The training would consist of fifteen sessions, Mondays to Fridays. 9-11 a.m. (20 students only) 1-3 p.m.
Just a short walk from Cebu City Sports Center, on Osmeña Boulevard, is another place where people can go to play badminton. The facilities of Cebu YMCA include six badminton courts. Before the advent of badminton gyms in Cebu, only the YMCA and the universities had badminton courts. 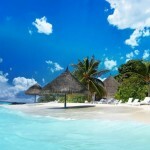 I simply including the very helpful information and facts you source to your posts. I most certainly will save your blog post and also test out all over again below frequently. Now i am a little specific I’ll discover numerous brand-new things correct here! All the best ! for one more! Hi are there any other badminton shops in cebu city besides juego???!?!?! Especially with a more wide aray of badminton rackets. Hi, Arlene! We hope somebody contacts you so you will be able to join a group soon. Thanks for your interest in Everything Cebu’s write-up about Badminton Courts in Cebu. Hi. I’m looking for a group to play with. I live in Mactan but open to playing anywhere within cebu, mandaue or mactan. 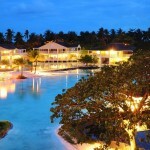 I’m working here in Cebu unil September and need to resume badminton workouts. Please email me- [email protected]… or look for me on facebook “Arlene Donaire” if you have a group that you can recommend. My playing level is past intermediate but not that advanced. Thanks. Badminton has indeed a lot of benefits.Thanks for taking time to comment on Everything Cebu’s write-up about badminton courts in Cebu. I find badminton a great way to keep the weight down but also good to meet other people. always a good workout recommend going in the evenings though when its a bit cooler.